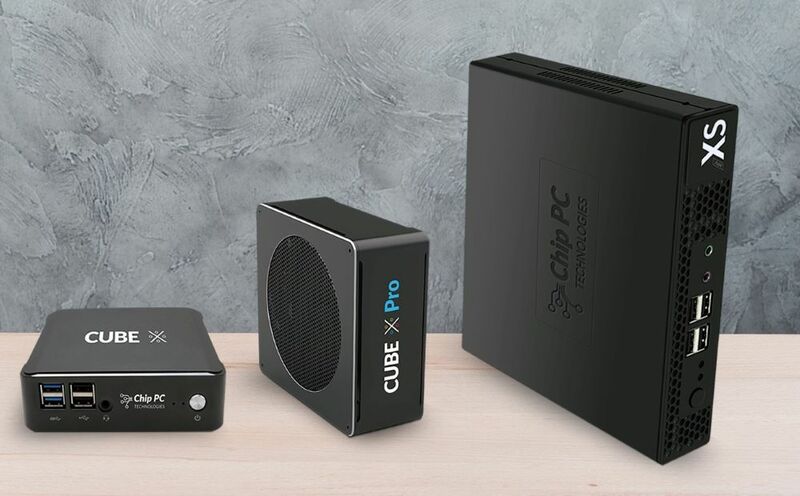 Top security companies buy Chip PC! 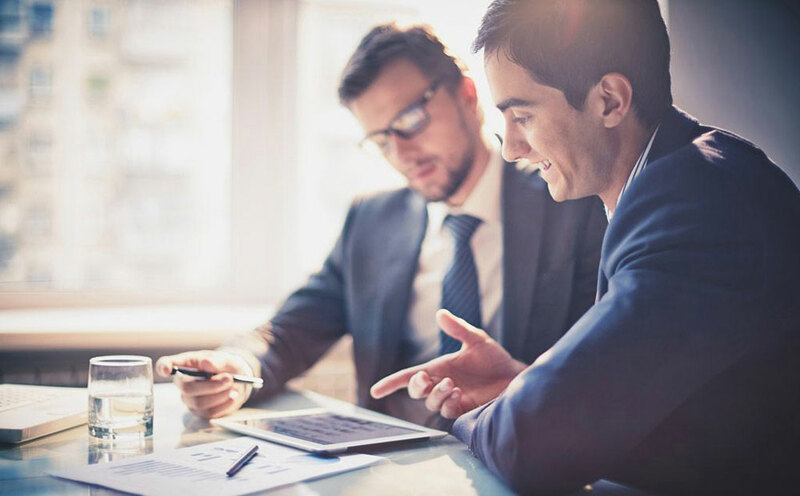 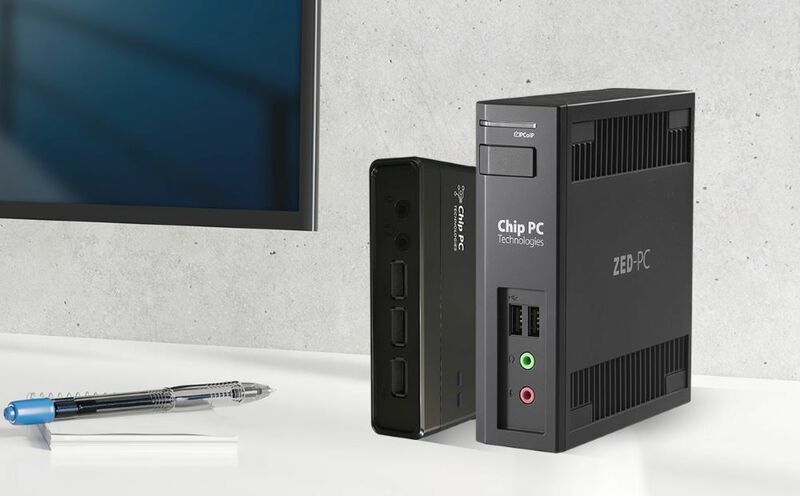 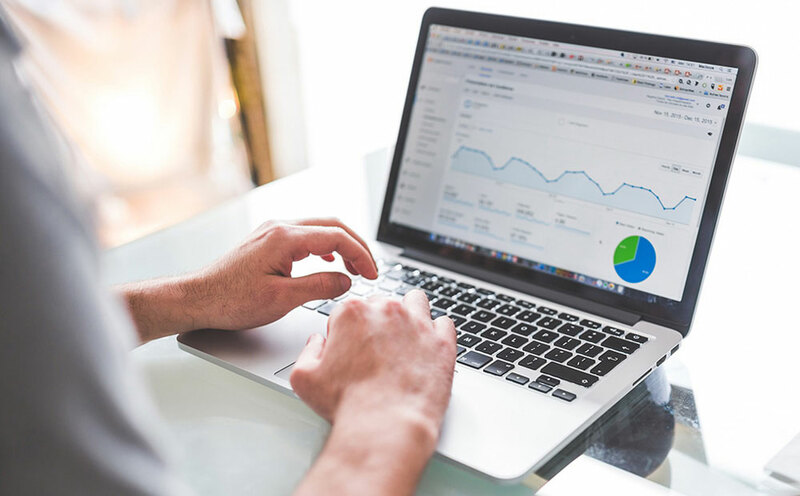 "Best device management and security"
Chip PC delivers outstanding In-session Performance, including video and sound, offering fast boot time and strong performance in a virtual desktop/thin clients computing environment. 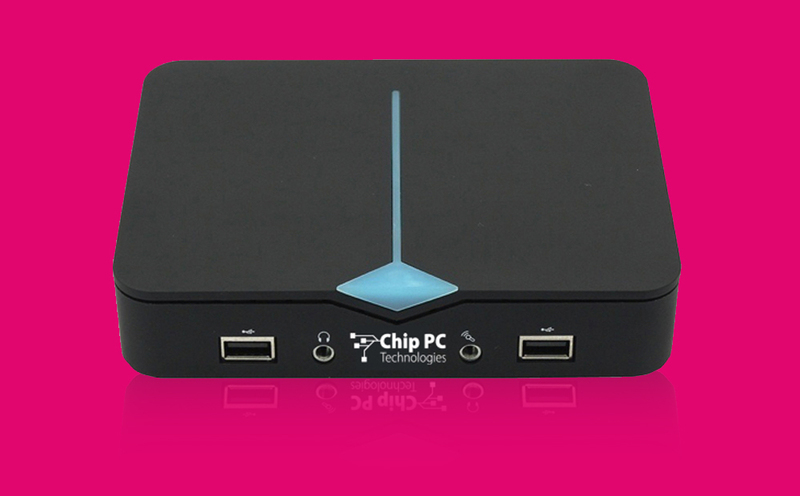 Chip PC new, expandable Windows 8- Ready thin clients features a wide array of capabilities and advanced features.